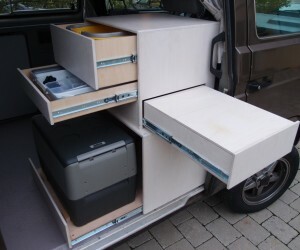 Can anything else be added to this Vanagon? This one has it all. 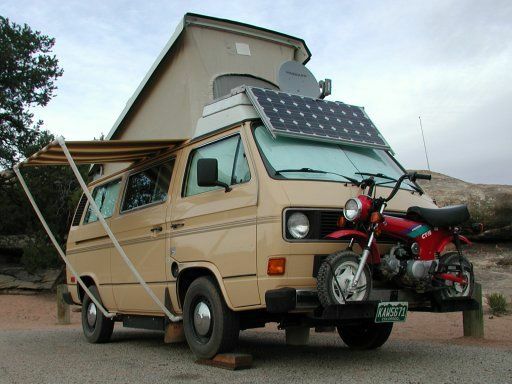 Solar, satellite, mini bike rack, shades, and more. 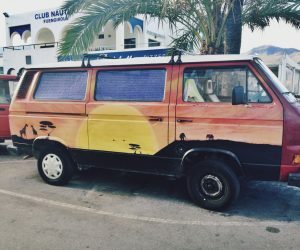 What else could be added to this Vanagon?